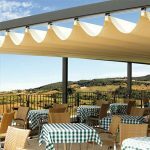 Welda Solar Shading Systems feature an extensive collection of REFLECSOL vertical awnings systems that are ideal for any areas, requiring privacy. 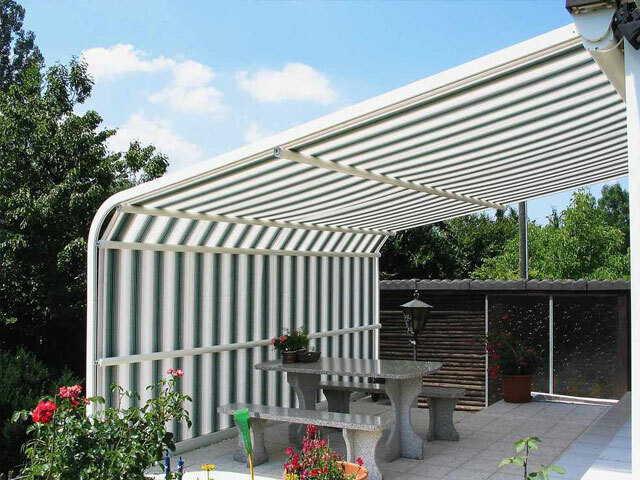 They come in various colours and offer solar shading to help reduce your energy costs. 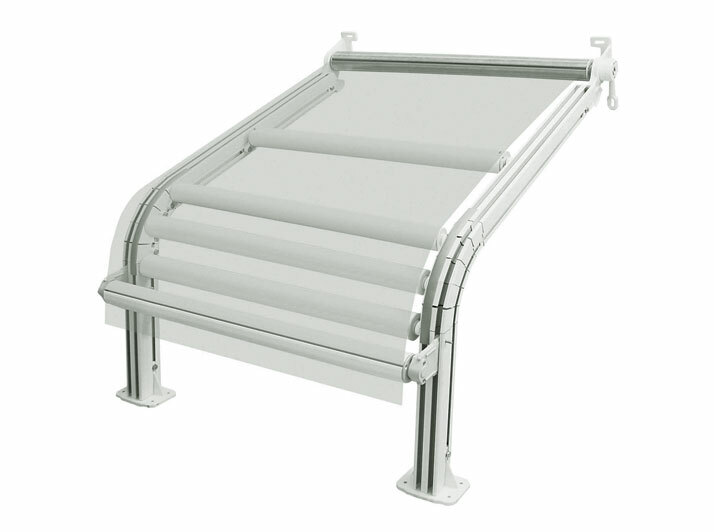 Pull down shade systems are available with manual or automated operating options. Specializing in bespoke projects large and small, we have the knowledge and capability to work alongside homeowners, architects and planners to produce precision work of the highest quality on time first time. We provide installation through Toronto and GTA. The ZIP system is part of REFLECSOL vertical awnings family and built to protect window openings, doors, arbors and balconies from the sun, wind and curious neighbors. The fabric is securely fixated with a special lock, which increasing wind resistance. System operated manually with the control knob or can be fully motorized, by simply using remote control. 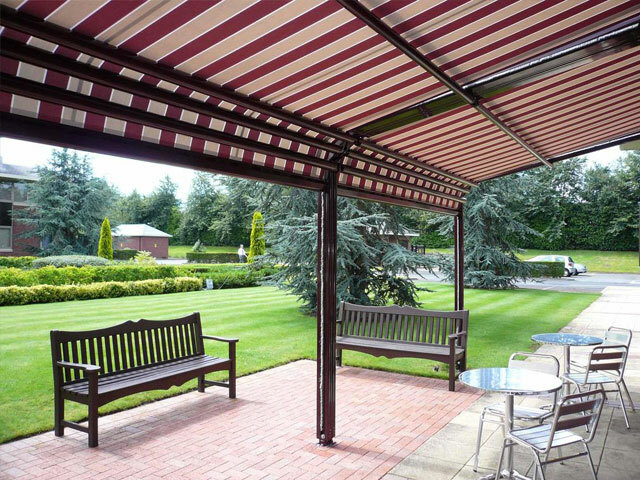 Terrace awnings are specifically designed to provide shade and overhead cover to be located over patio or decking areas and are ideal shading solutions for commercial and residential properties. They do not have to be fixed to an adjacent wall. 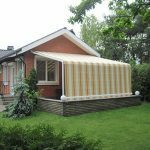 This allows these specialized awnings to be located away from the house to provide for example, a shaded seating or dining area. 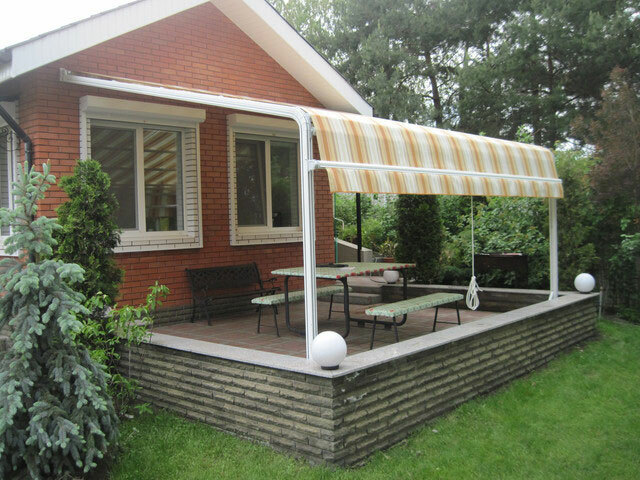 They are self-supporting requiring steel posts to be installed into the ground or on to the patio or deck. Can also be free-standing with weighted boxes to be placed wherever you like. 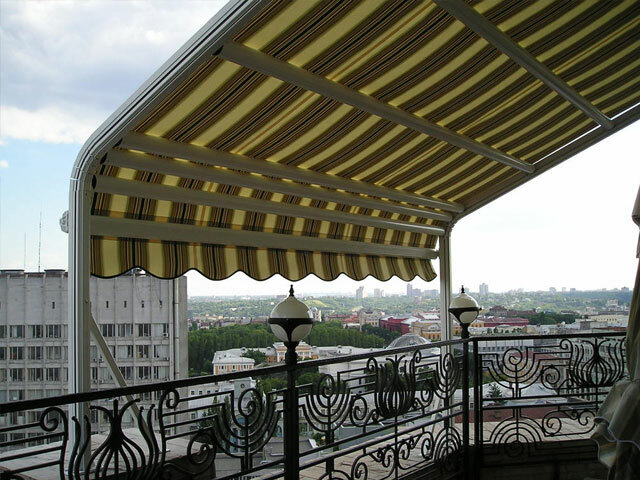 The Welda awnings contain two individual awnings otherwise known as Butterfly awnings and the valance for one individual awning.